IQOS Heatcontrol™ uses revolutionary technology that heats tobacco without burning it, giving you the true taste of tobacco with no smoke, no ash and less smell. 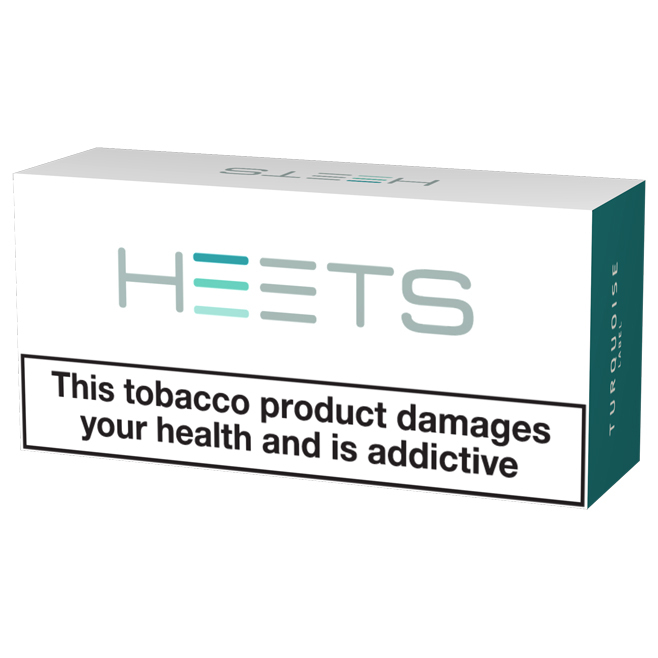 This new heat not burn technology heats the mini tobacco sticks (called Heets) but doesn't actually burn them - so in comparison to a conventional cigarette which burns at 800 degrees, the IQOS heats the tobacco to 350 degrees and instead produces a smoke vapour rather than traditional smoke. Studies show an average reduction of 90%-95% in the levels of toxicity and harmful substances found in tobacco IQOS vapour compared to smoke from a cigarette. With over 2.9 million people switching to IQOS so far, we're looking at the latest revolution to storm the nation for smokers! IQOS comes with a 1-Year full unconditional warranty. IQOS offer a 'no fuss' returns policy and will replace any broken units immediately. Ubervape offer free next day delivery when you buy two or more packs of 20 HEETS before 9am Monday-Friday. (Out of the £49 bundle, £24 is the device cost. £15 saving per week compared to cigarettes x 4 weeks = £60). Once the device is paid for, with IQOS you will save a further £720 a year (£15 a week x 48 remaining weeks) compared to cigarettes. 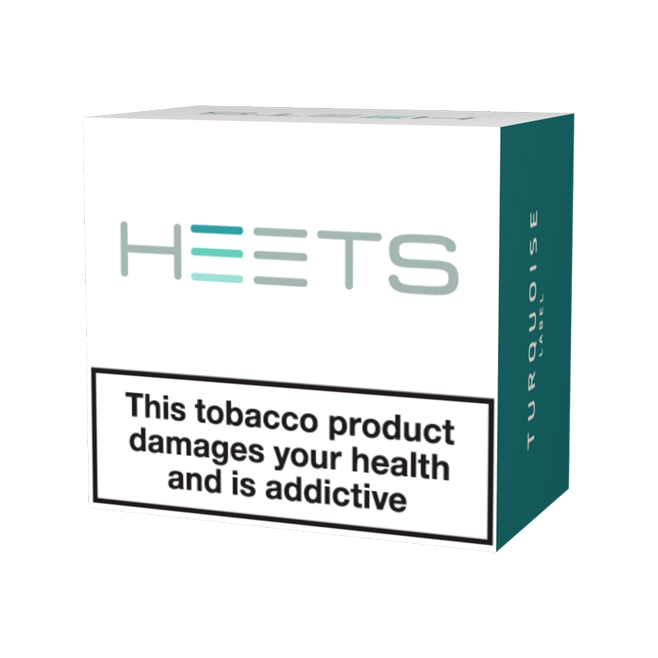 On average, HEETS tobacco sticks are £2-£3 cheaper than a packet of tradition cigarettes. 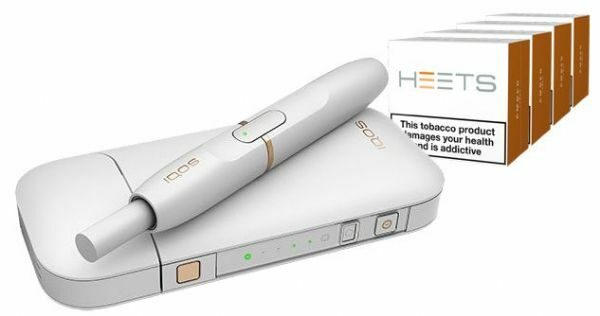 The IQOS Kit is available at £79.00 including free next day delivery as well as 3 packs of 20 HEETS in either Turquoise (Menthol), Yellow (Smooth) and Amber (Full). 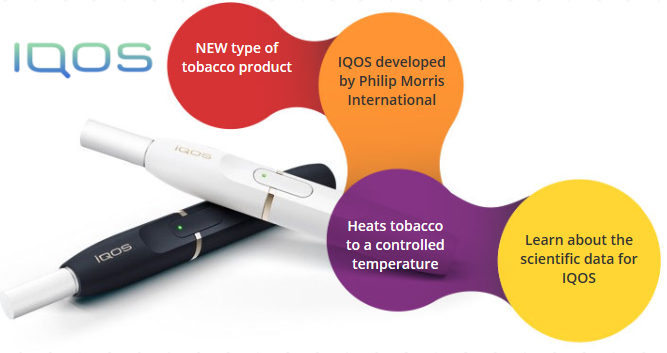 By heating tobacco rather than burning it, IQOS creates tobacco vapour, not smoke. IQOS vapour dissipates more quickly than cigarette smoke. It does not negatively impact indoor air quality, as proven by international air quality tests and is not a source of second hand smoke. IQOS is not risk free. 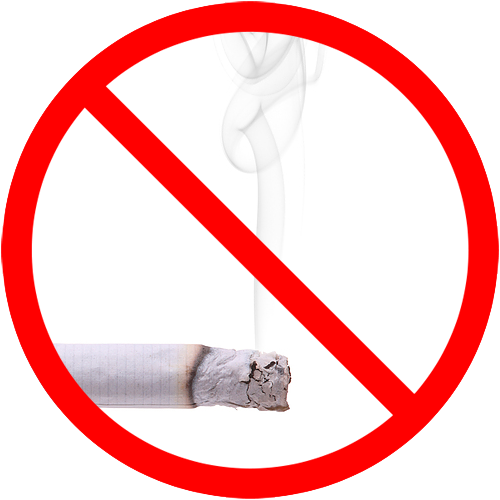 The best way to reduce tobacco related health risks is to quit tobacco use altogether. PMI study conducted under controlled ISO standards simulating 4 real-world scenarios (e.g., “residential”, “office”, “hospitality” etc.) where the levels of 18 indoor air quality markers including all of the ISO (International Organization for Standardization) defined Environmental Tobacco Smoke (ETS) markers were measured. 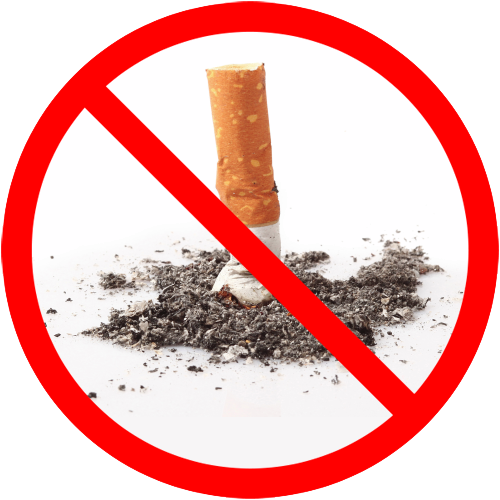 Second Hand Smoke (known as Environmental Tobacco Smoke) refers to the smoke from burning tobacco products to which a person is unintentionally exposed.